Can't find the shed you are looking for ? Because we manufacture all our sheds, we offer bespoke design & manufacture of garden sheds, made to your specification. 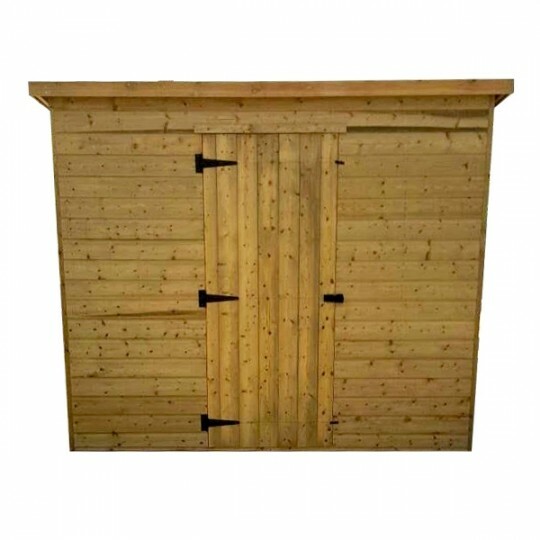 Our best selling garden sheds at UK Shed It. 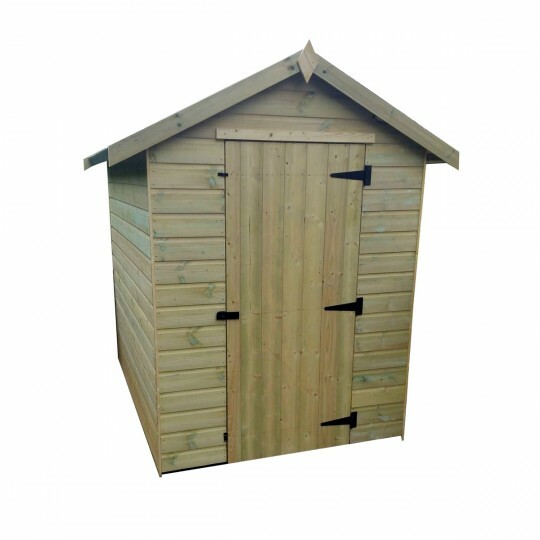 These sheds are very popular, if you are shopping around check the specifications and the guarantee we offer on our popular garden sheds. The construction is tonged and grooved and pressure treated therefore we can confidently offer a 15 year anti-rot guarantee. "Fantastic shed delivered to my door. Easily assembled in a couple of hours." "Really good quality and well contructed, very sturdy when assembled"
"Very pleased with our new garden shed." "By far the best shed we have owned. Really pleased."